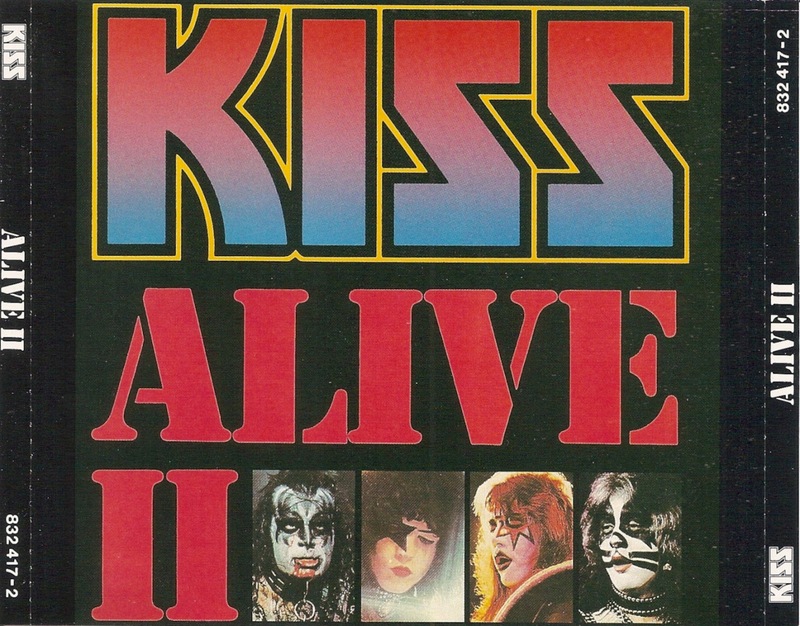 Kiss is an American rock band formed in New York City in January 1973. 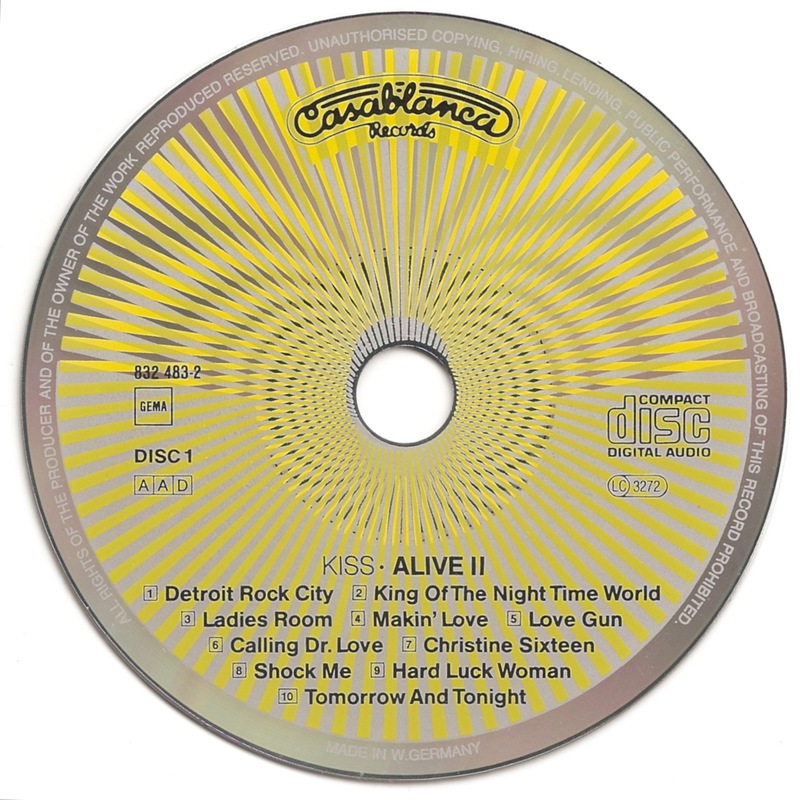 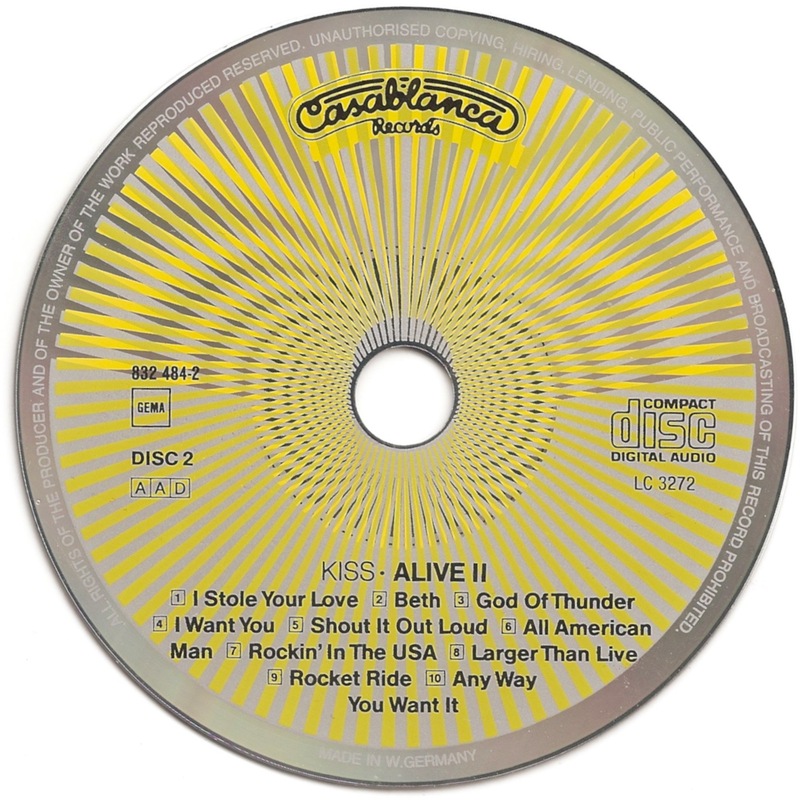 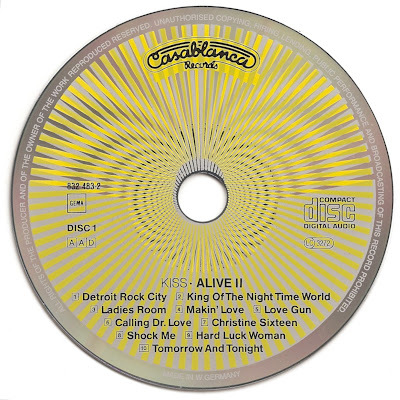 Alive II is a 1977 live album from American rock band Kiss. 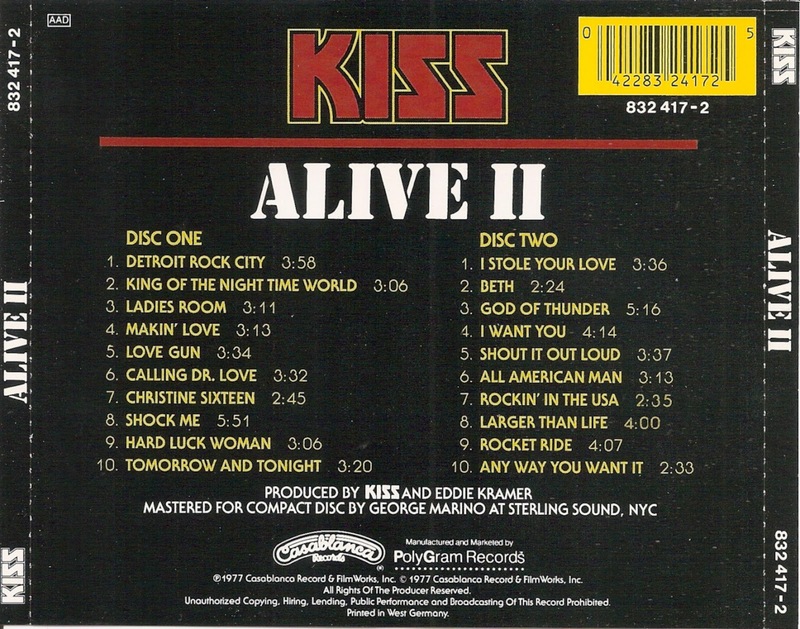 It is the group's eighth album and second live album.